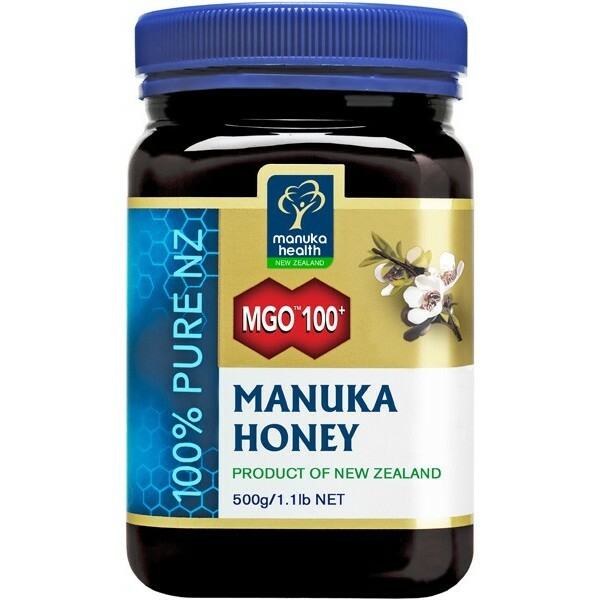 Manuka Honey is produced by Manuka Health in New Zealand. The plant which the bees make the honey from – Leptospermum scoparium – is unique to the country. 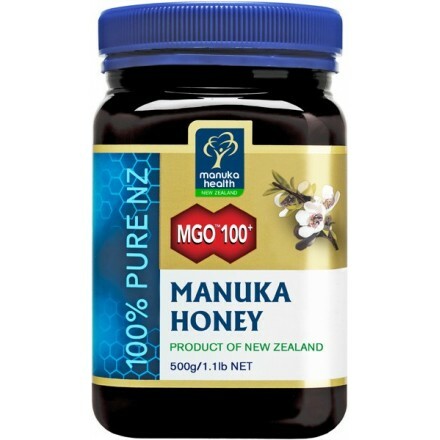 Manuka honey is widely recognised as having several significant health benefits, such as aiding the recovery from a sore throat, cold, flu, wounds and stomach ulcers. It is also helpful in the healing of burns, wounds, cracked skin and skin ulcers. IMPORTANT: Manuka Honey is not suitable for children under two years of age, unless otherwise stated. 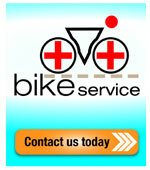 This vitamins & herbs product is available in various MGO and different sized jars. 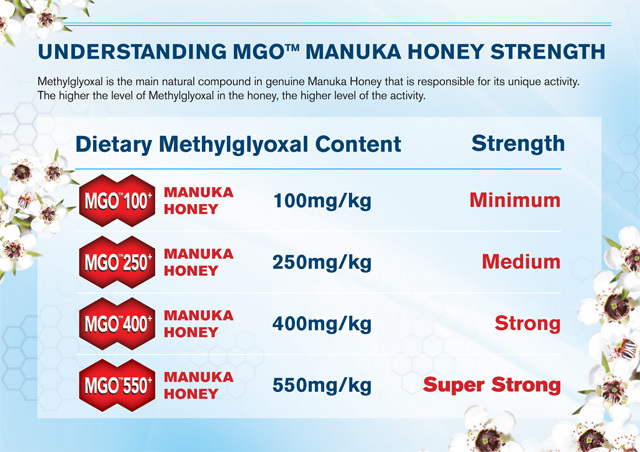 Manuka honey, produced by Manuka Health, is 100% natural. 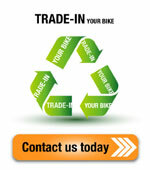 This product is definitely worth investing in, for the health of yourself and your family. 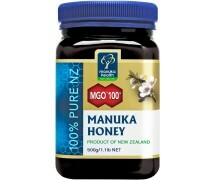 Description: Manuka Honey is produced by Manuka Health in New Zealand. The plant which the bees make the honey from – Leptospermum scoparium – is unique to the country. 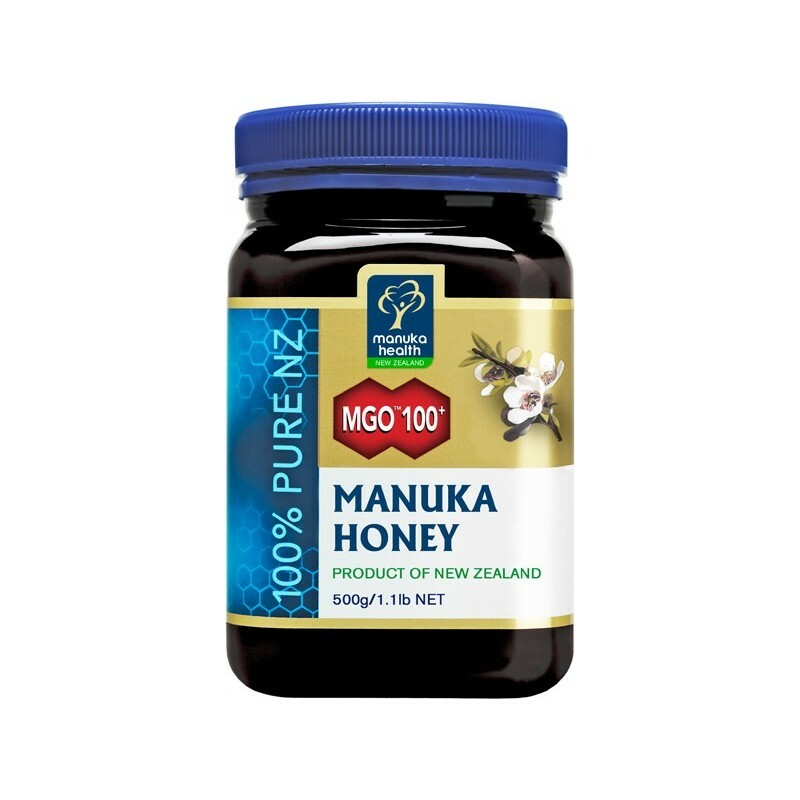 Manuka honey is widely recognised as having several significant health benefits, such as aiding the recovery from a sore throat, cold, flu, wounds and stomach ulcers. It is also helpful in the healing of burns, wounds, cracked skin and skin ulcers.